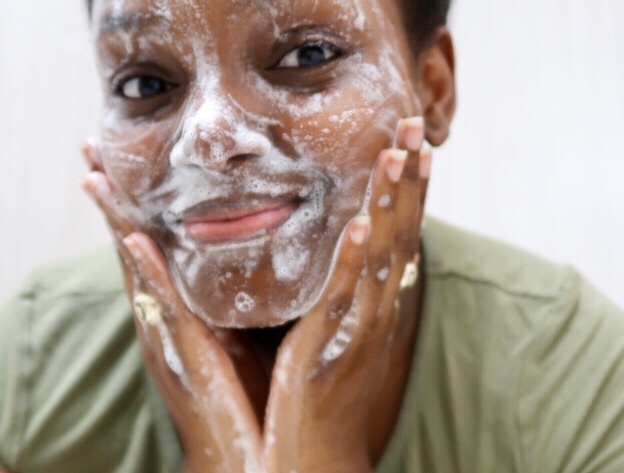 Mask Off Mondays – Shanna C.
Every Monday, I like to give my face a deep treatment. I really should do this on Sunday evenings, when I have more time, but I don’t. After most Mondays, I think everyone needs to treat themselves, especially after long Mondays. I consider this a deep conditioning for my face. This usually gives me a little extra boost to attack the week and do my best. Before I use any mask on face, I like to remove all the impurities. I almost always wash my face first. After washing my face, I start to apply the mask of my choosing. This time, I chose a Charcoal peel off Mask. When I first saw this mask I was excited because it was charcoal. If you did not know Charcoal anything is all the rage right now. 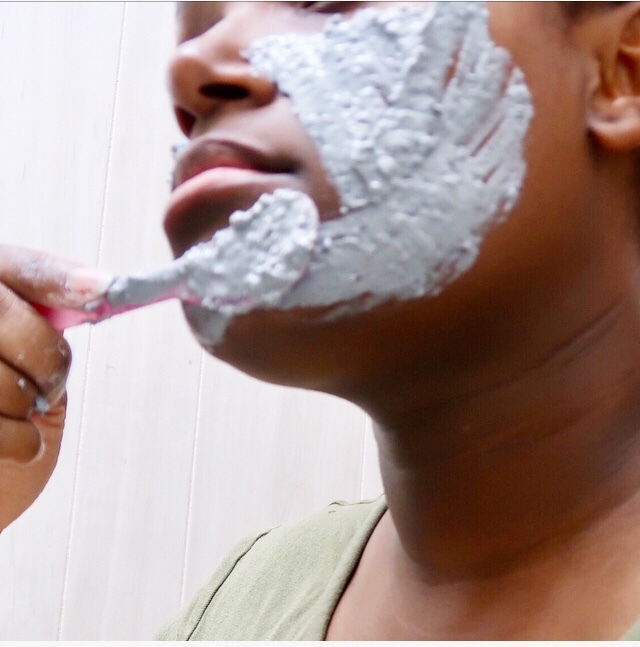 There’s people are brushing their teeth with activated charcoal, people are drinking charcoal drinks, and people are putting charcoal in their faces. So, I was very excited to try out this charcoal mask. My first impressions of this mask were not that great. 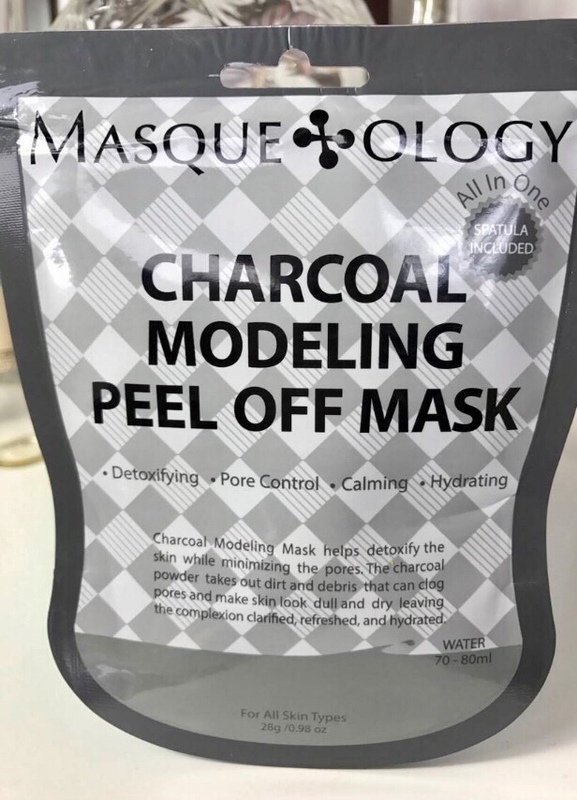 I get that it is a charcoal mask, but does the packaging have to be so dull and boring. Everything on the packaging was in gray scale…boring, but I decided to give it a try anyway. I knew that charcoal was drying, but against my better judgment I swiped that debit card. On the front of the packaging, it stated that this mask was for all skin types. So, I was ready to take the plunge. Upon opening the mask, I found a cute pink spatula. The instructions were to be careful when opening the product, as to not spill the gray powder all over the place. Then I proceeded to add 2-3 ounces of water and stir until I created a thick paste. Afterwards, I applied the mixture to my face. Instead of mixing the product in it’s packaging, pour the powder into a small bowl for better control. Instead of using the cute and adorable pink spatula, use a plastic spoon. Also, coat your bathroom sink with saran wrap, this will prevent the drain from clogging after the removal of the mask. After peeling off the mask my face immediately started to itch. This led me to believe that this product is not suited for those with dry skin. Although the packaging stated otherwise, my skin was on fire. Another thing I noticed, as the charcoal mask dried it transformed into a rubber-like consistency. The rubber-like consistency made it easy to take off, but my sink on the other hand. The product started to clog my drain. I had to dig it out and I took about ten minutes to get the gunk from around the drain. If you have super oily skin, this mask may be an option for you, otherwise run for the hills.